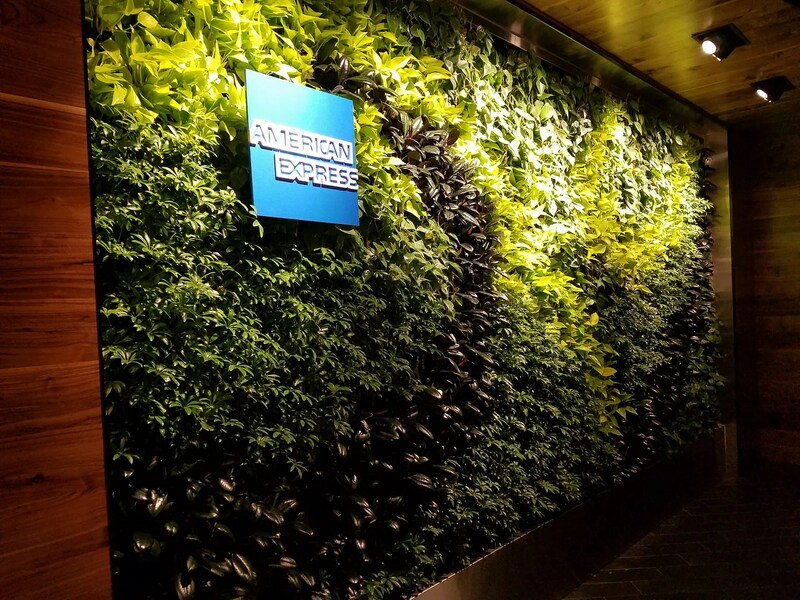 American Express announced a new 8000 square foot Centurion Lounge for Hong Kong’s terminal 1. This will be the first American Express Centurion Lounge outside the U.S. In the U.S. so far there’s the Las Vegas lounge, the New York LaGuardia lounge and Dallas. There are lounges in Miami, San Francisco, Seattle and Houston. Internationally there are American Express lounges of varying quality. They’re mostly in Mexico but also in India, Argentina, and Australia. The Sydney lounge though small is quite nice. They’ve been bringing together lounge standards globally, so even though running of the Sydney lounge is outsourced and isn’t branded a Centurion lounge it features a similar design to US Centurion lounges. On the one hand it’s great to see continued expansion of the American Express Centurion lounge platform, and improved American Express lounges outside the U.S. On the other hand, though there’s certainly a concentration of cardmembers in and travel to and through Hong Kong, like London Heathrow where they might find themselves in a similar situation it’s not an airport lacking in lounge options. Back in August we learned that American Express was expanding the footprint of the Seattle Centurion studio, and two weeks ago we learned that there will be a new Centurion lounge coming to Philadelphia this year. American Express shared more details on both of those moves. The Philadelphia lounge in Terminal A West (international departures) above the current British Airways lounge had been reported to be only 5500 square feet. It will actually be 6300 square feet. The food menu will feature “a selection of local Philadelphia favorites.” As previously reported it will have a shower. The Seattle lounge will increased by 1400 square feet to 4500 total square feet. The lounge will be open during renovation, with completion expected by the end of the second quarter. Where’s the love for Chicago?!?!?! @Gary – What’s the timeline for opening? The couches at TBIT in LAX are so lame. Are they ever going to do anything at LAX? By far the best benefit they offer . On 7 occasions I’ve made roundtrips on the same day where both cities had lounges. I ate all 3 meals there. I love the fact you get entry on arrival to an airport, not just departure. No entry on final arrival airport anymore.